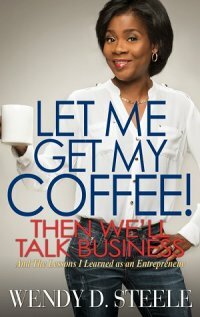 BUSINESS – Business-related topics: Accounting, licensing, taxes, productivity, etc. 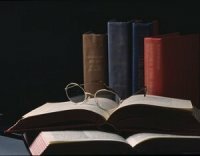 MARKETING – All marketing and publicity topics. 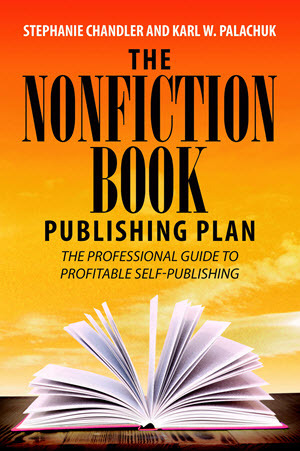 PUBLISHING – Topics related to self-publishing (steps involved) and traditional publishing (queries, proposals, agents, etc.). REVENUE STREAMS – Content related to making money: information products, bulk book sales, teleseminars/webinars, online courses, consulting. 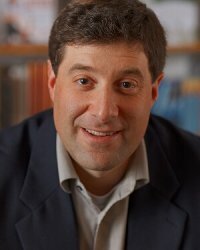 SPEAKING – Professional speaking topics and tips. WEBSITES, BLOGS, SOCIAL MEDIA – Social media sites, YouTube, website design, website optimization, blogging. 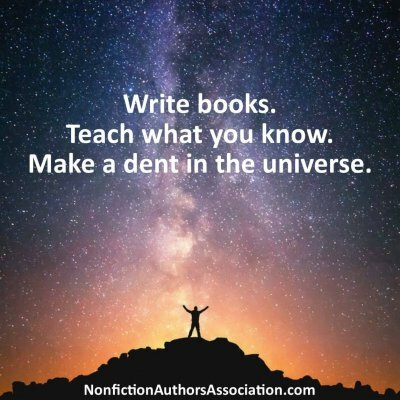 WRITING – Writing-related tips and strategies for nonfiction. Authority and VIP Members: Access the new content archives from your member dashboard/homepage. Check out the following new discounts, which add up to BIG savings! 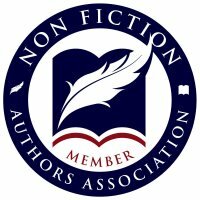 Findaway Voices is now waiving the $49 casting fee for NFAA members when you use this service to produce and distribute your audiobooks. 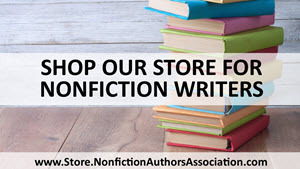 Lulu.com is offering NFAA members 20% off any book or product purchase. 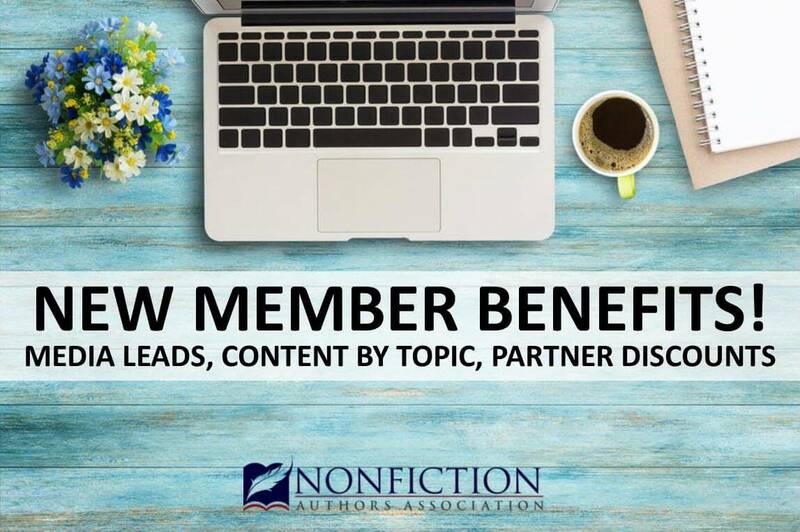 Foreword Reviews is now offering NFAA members 15% off their editorial reviews service and a FREE subscription to their print magazine. By the way, did you know that our members receive HUGE savings off products and printing services at Office Depot? And that file set-up fees are waived with IngramSpark? (That’s a $49 savings!) Your NFAA membership can pay for itself just in the savings you receive with our partners! Authority and VIP Members: Visit your member discount page for details. 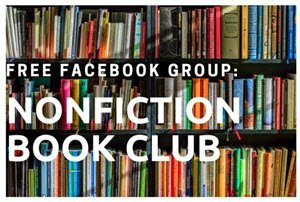 We are now rounding up media opportunities for authors, including podcast interview requests, guest blog posts, and more. 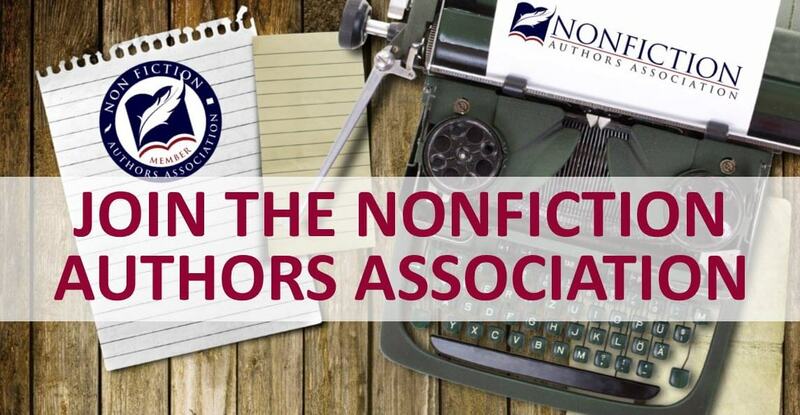 These opportunities are emailed out each week to Authority and VIP members of the Nonfiction Authors Association! 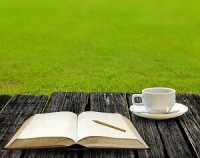 Learn more about Media Leads for Authors here. Want to see what our weekly Media Leads email looks like? 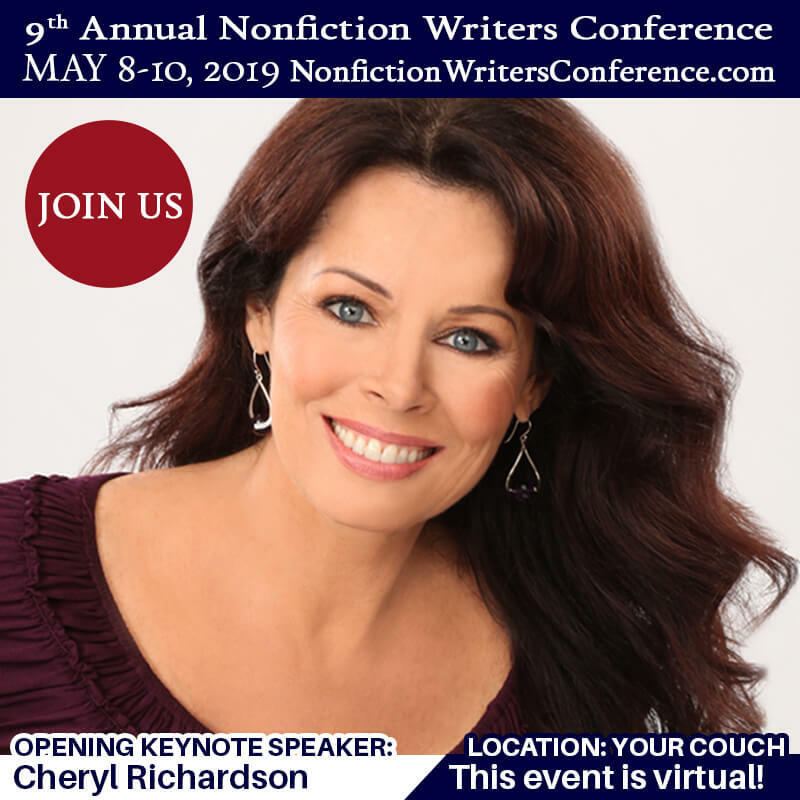 By the way, did you know that Authority members of the Nonfiction Authors Association receive 50% off the Nonfiction Writers Conference and VIP members attend for free? Join us! Want to receive media leads in your inbox every Friday? Plus, gain access to our content archives, partner discounts, and much more? 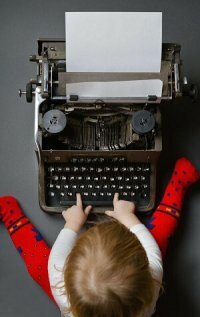 A vibrant educational community for writers.